With Fernando Alonso leaving Formula 1 after 16 continuous seasons and 17 overall in the sport, he ended his career with one of the highest tallies of races competed in, in history. But does he top this list? And who else is up there in terms of races started? 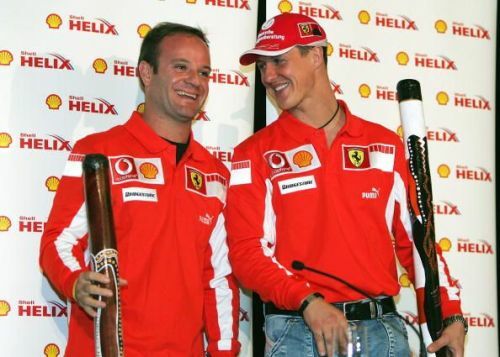 With careers being longer than ever before and the racing calendars being more packed than at any point in Formula 1 history, a lot of these drivers raced during the modern era, but there are some surprises in there. Just to clarify as well, this isn't the total amount of races entered, it's the number of races that were started. So for example, the 14 drivers that never started the 2005 USGP didn't register a race start but they did enter the Grand Prix. I was surprised by this one too. Lewis Hamilton was thrown into the deep end of Formula 1 by driving for one of the top teams in McLaren and being partnered by the then reigning double world champion Fernando Alonso. However, the Brit swam and didn't sink, matching Alonso's points tally that season and only missing out on the title by a single point. He'd win his first driver's championship the following year in one of the most dramatic races of all time in Brazil in what would be the peak of his time with the Woking outfit. Hamilton would join Mercedes for 2013, a move that was widely criticised at the time but Lewis would get the last laugh. The Silver Arrows would become the dominant force when Formula 1 switched to V6 turbo engine for 2014 and with that Hamilton became one of the most successful drivers in the history of motorsport. 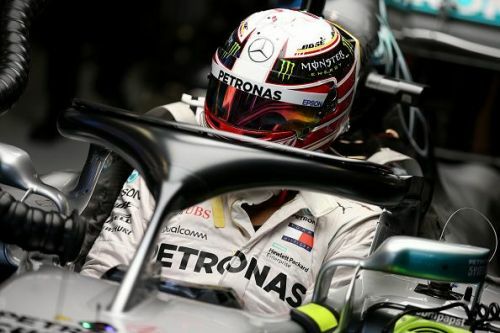 Lewis is going for Michael Schumacher's records, having already surpassed the great German's pole record in 2017. He'll be 34 at the start of next season so there's still plenty of time to do so and climb up this list too.